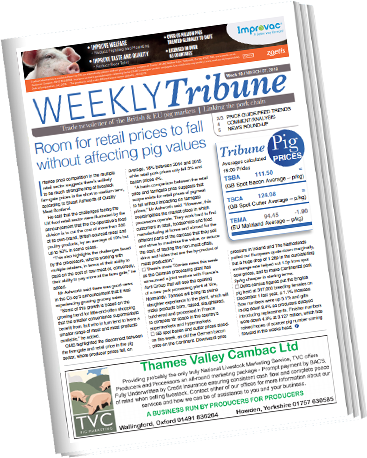 A tightly written five page newsletter sent by email covering the key issues of the UK and European pig industries. News, views and comment, independent and objective. Pig prices, market reports and analysis. Look forward to Monday morning with the Weekly Tribune. 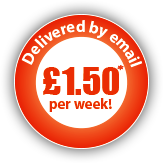 Available on single-reader ONLY* subscription - 50 issues a year for just £75 (+VAT). For multiple reader licensing, bulk subscriptions are available (call 01825 983125 to discuss your requirements). To pay online please subscribe using the form below. Please send me information on behalf of relevant third parties offering products and services that we believe will be of interest to you.